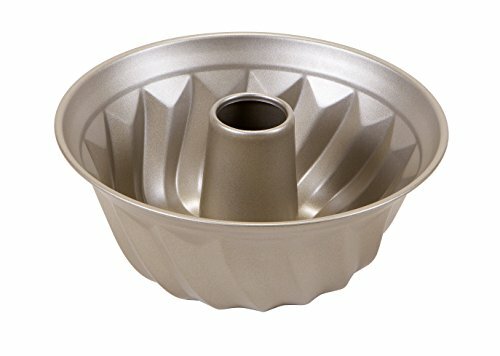 This Quality Non Stick Bundt Pan is not only beautiful with its unique color but strong and durable as well. Scratch, Stain and corrosion resistant, this Pan will last for a long time. Pan features a quilted textured cooking surface for improved air flow while baking. Enjoy this and all the Quality Bakeware from Art and Cook.